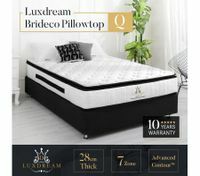 There's no need to drive to the nearest store and try out tens and hundreds of mattress & beds. 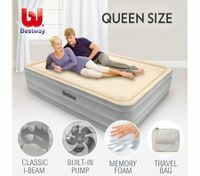 We've collected here the top-selling brands of mattresses like Bestway for your easy shopping because comfort doesn't have to wait. 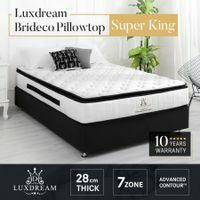 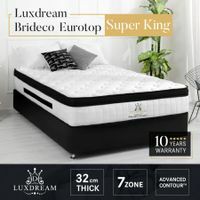 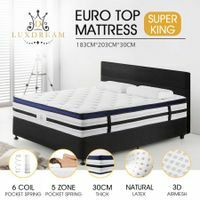 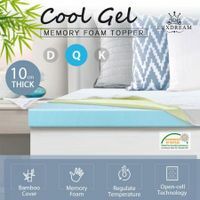 Everything needed for that peaceful and satisfying sleep every night - from air mattresses, airbeds nz to mattress protectors - are on sale at BestDeals. 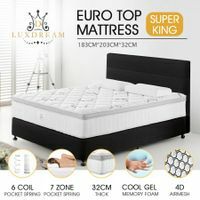 Don't miss our best prices on mattresses & beds! 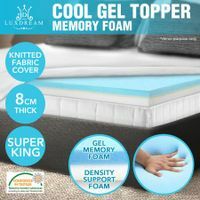 Make every night a satisfying sleeping night by choosing the perfectly fitted memory foam mattress. 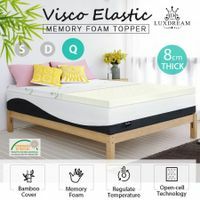 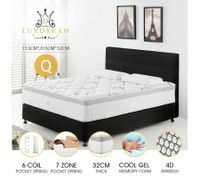 Good quality memory foam mattresses distribute body weight evenly, like having billions of little springs supporting you. 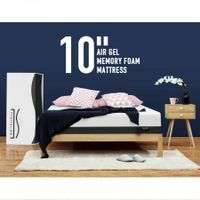 While spring mattresses do not offer as sufficient pressure point relief as the former one, they are low-cost and lifetime investments for most people. 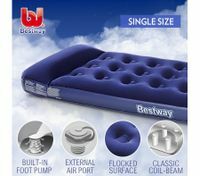 Air beds are undoubtedly the most flexible of all mattresses. 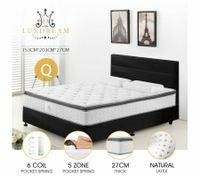 They do not use foams or springs for customised support. 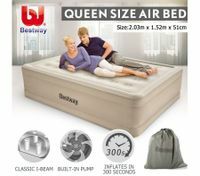 Instead, they use air to dictate the firmness of the bed. 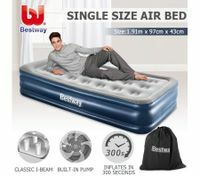 Air beds and air mattress will come in handy every time guests need extra spaces to sleep on. 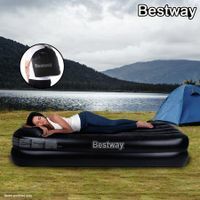 When they're gone, simply deflate these mattresses and keep them in a small bag. 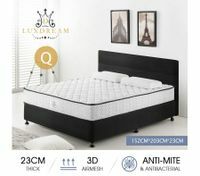 Mattresses without any protector will not make your bed complete and comfortable. 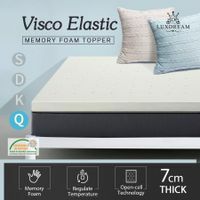 Mattress toppers are essential to provide a more substantial layer of comfort every time you sleep on it. 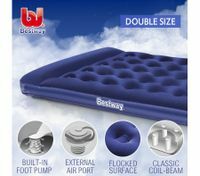 Just like the underlays which are made of soft materials such as wool, feather, foam, and polyester. 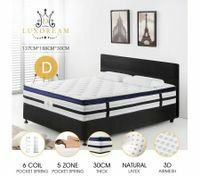 Most of our toppers are hypoallergenic so rest assured that a comfortable night sleep is awaiting you. 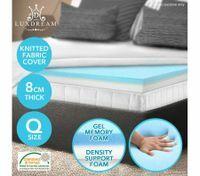 Among the best protectors for your mattress are those with waterproof features. 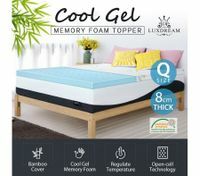 This kind of protector will give more protection to your bed, especially from spills and sweat. 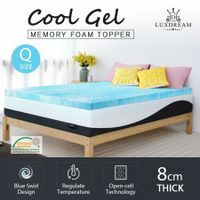 With mattress protectors, there are lesser chances of the mattress being stained no matter how much and how long you have used it. 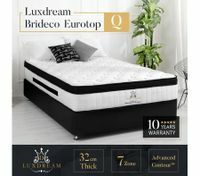 There are options of fitted quilted or cotton protectors that offer good coverage on the mattress, too.